Our sponsors enjoy regular access to our professional players, the best seats in the venue for major matches and media exposure values running into hundreds of thousands of pounds. We pride ourselves on building packages that deliver tangible benefits and offer a range of options designed to appeal to both established blue chip companies and smaller local businesses. Shirt branding opportunities, in-ground advertising and community project partnerships are available and our team are always happy to meet to discuss specific requirements. With 90,000 marketable email records and social media followings of approaching 50,000, ample opportunities to subtly expose your brand digitally are also abound. 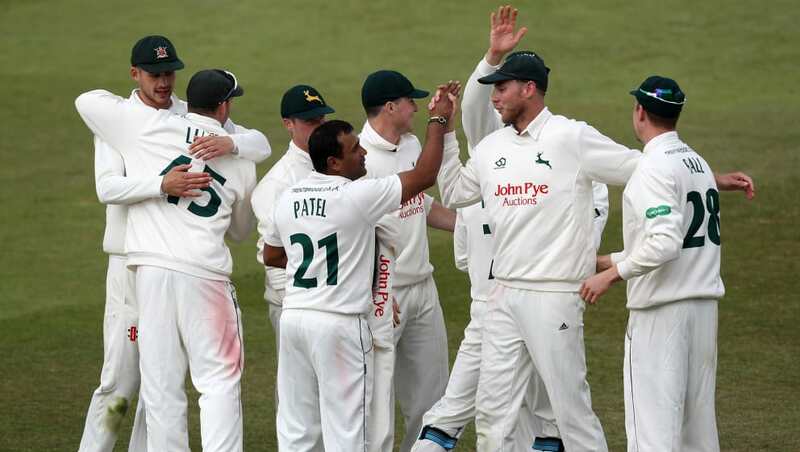 For more information about commercial and community partnership opportunities please contact Daniel Craggs at daniel.craggs@nottsccc.co.uk or on 0115 982 3000.